Adventure Time!. 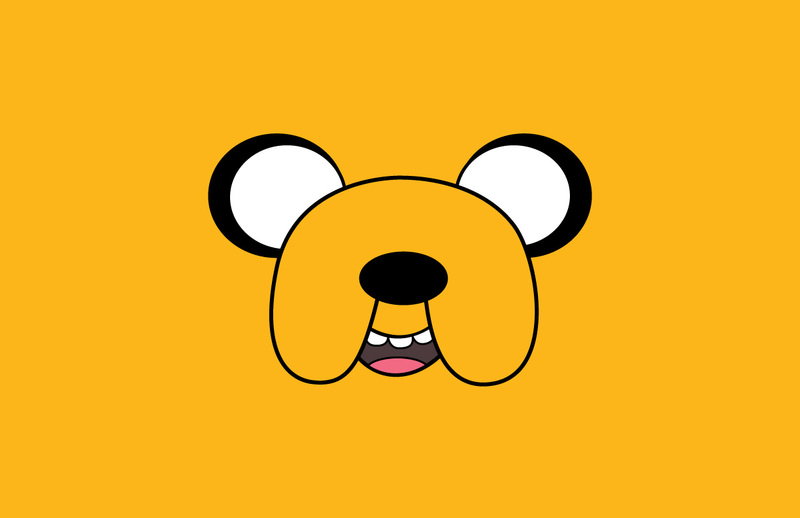 Adventure Time wallpapers. HD Wallpaper and background images in the Adventure Time With Finn and Jake club tagged: adventure time adventure time cartoon network finn jake marceline princess. I'm confused how this is poular. But Derp took over maybe. "Damn it, I'll do it overnight"
original postings were by default more popular. more people fanned back then. ^^^compared to the zero most pics get nowadays, also, more peopled means more peopled could have viewed it, which would make it relatively more popular.